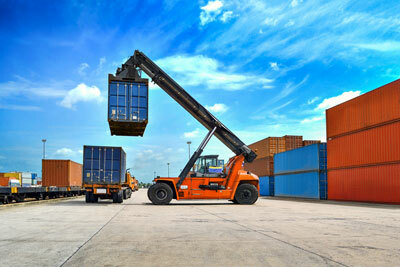 to ship your goods and control time and costs. 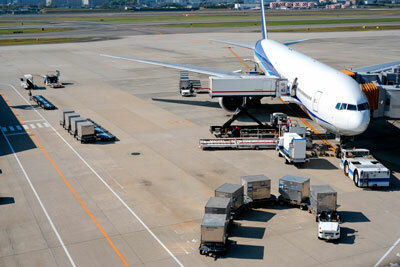 Shipment of your goods to the other side of the world in no time. 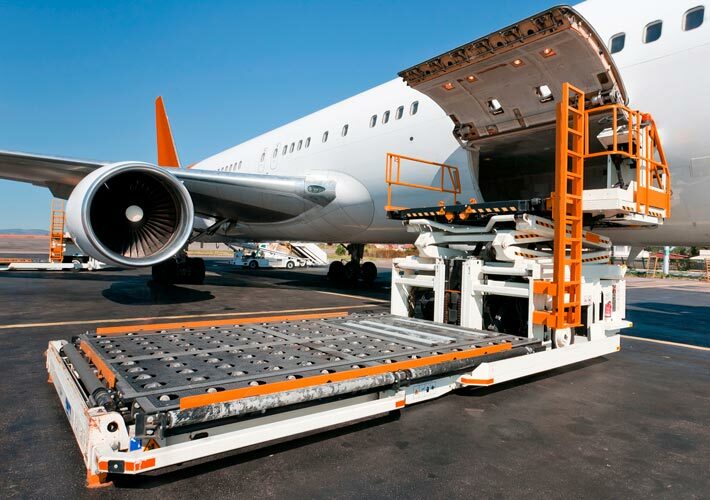 with our air freight solutions, the world is at your fingertips. 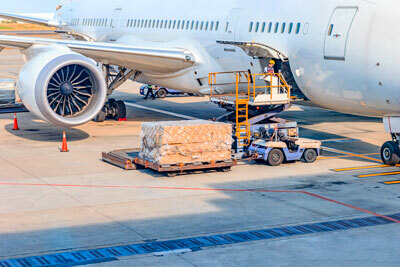 For an express shipment of your goods, we have developed our air freight service with dedicated teams operating close to the strategic airports. 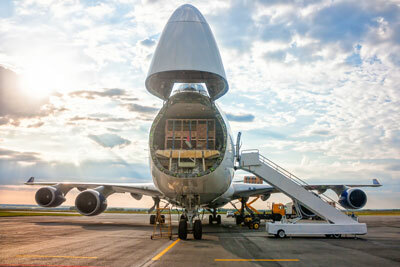 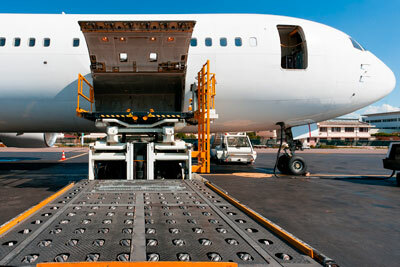 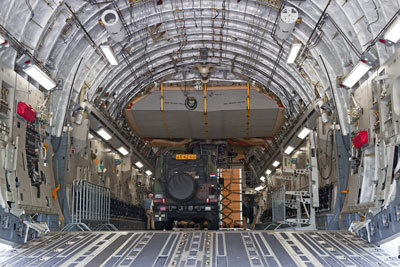 General cargo: Air freight is a very fast and safe way to ship goods. 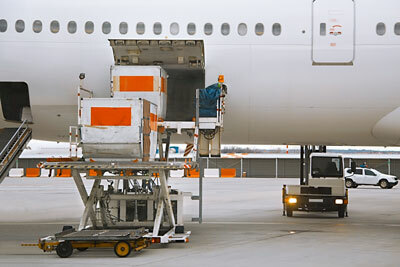 The merchandises are mostly stowed in units such as in pallets or in different sizes containers. 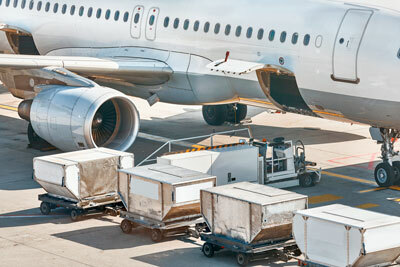 Food, pharmaceuticals and chemicals: these different types of products need specific transport conditions in order guarantee their preservation and traceability. 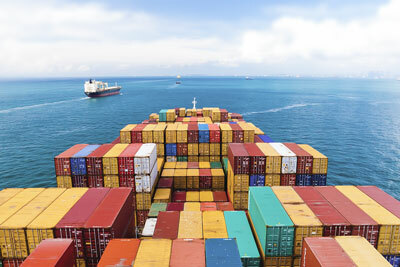 Our teams know perfectly the regulations and procedures, and are able to provide advice and organize these shipments. 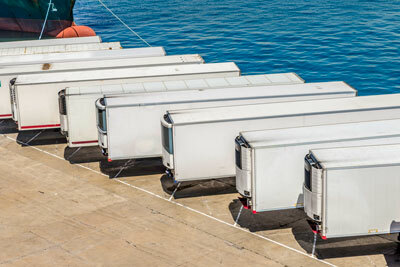 We use refrigerated containers to ship the products that need such means of transport. 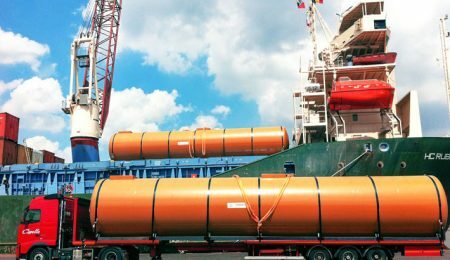 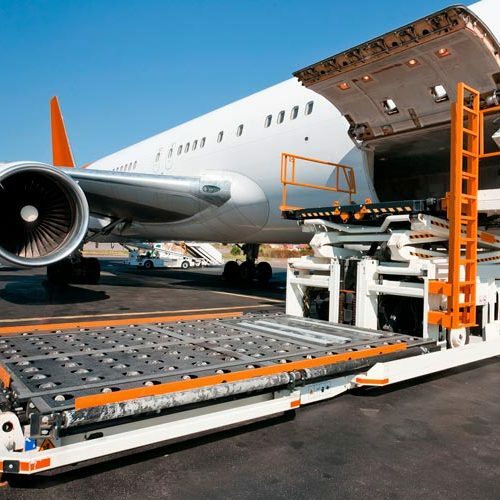 For heavy and out of gauge goods: according to the size and weight, we will provide the most adapted solutions from the loading in a large carrier to the chartering of a plane. 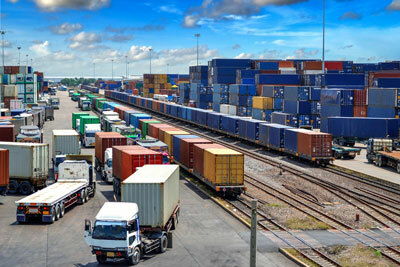 Containerized freight, conventional freight, RoRo, etc… The goods arrive safe and sound. 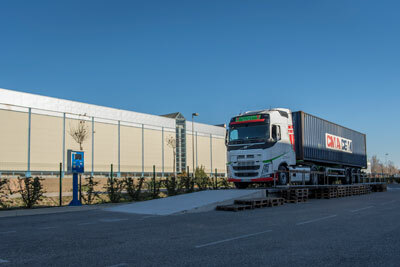 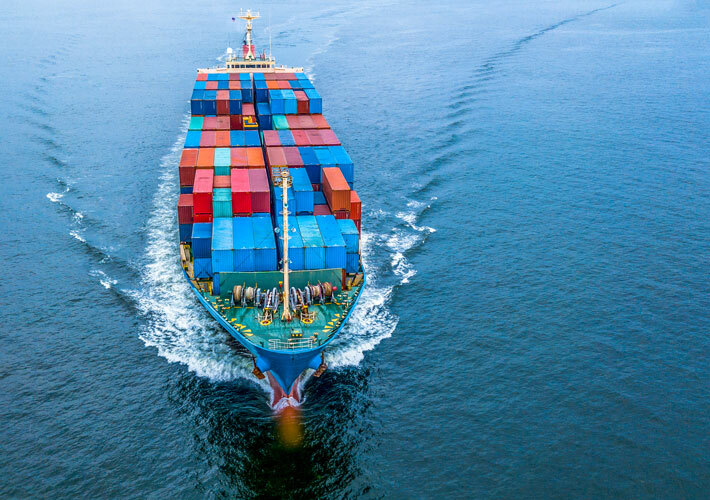 Sea freight expert since almost 40 years, Groupe RDT offers to its clients shipping solutions combining reliability, efficiency and cost control. 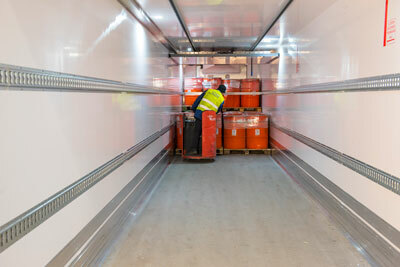 for products which need a preservation at regulated temperatures (from +2°C to 18°C), we guarantee the transport in optimal conditions via refrigerated containers. 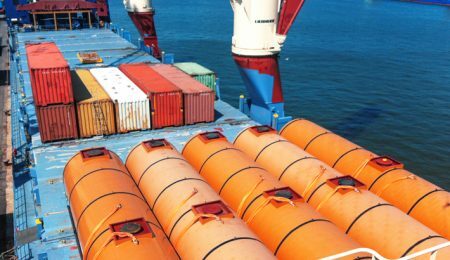 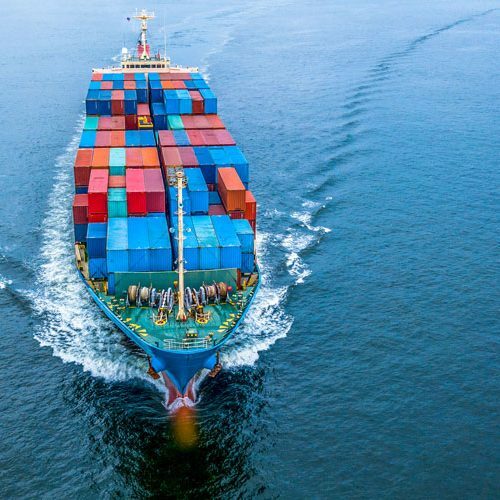 Since July 2016, it became mandatory, according to the SOLAS convention, for the transporter/exporter to declare every container gross mass to the shipping company. 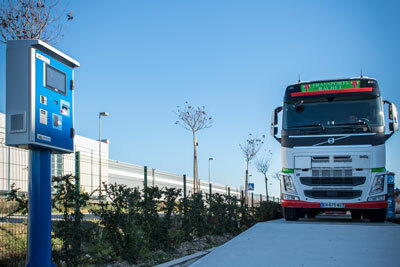 In Rouen and Marseilles, we have certified scales on sites in order to weight the containers. 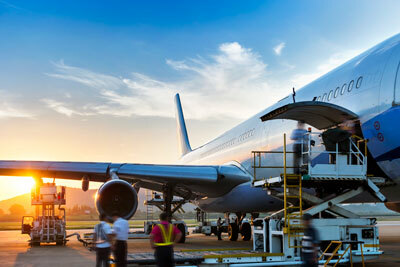 We can also provide this service worldwide. 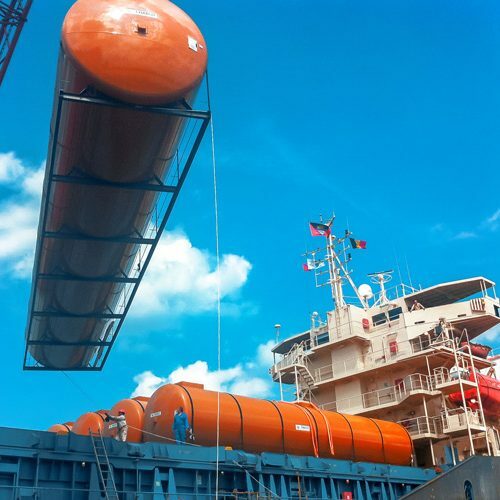 for each of your projects. 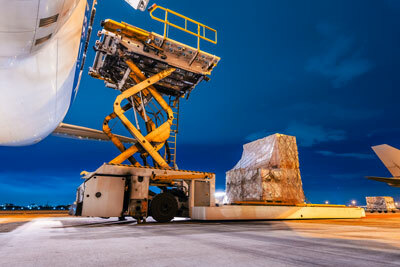 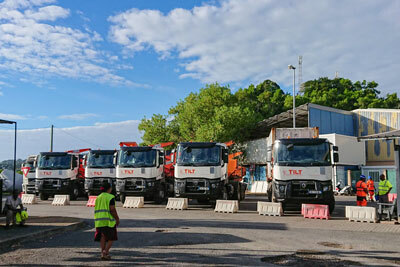 Our staff frequently manage requests for over-size and out of gauge goods. 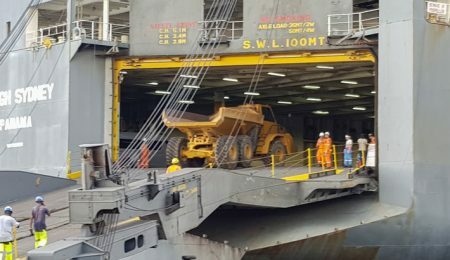 They deploy the means needed for managing the shipment. 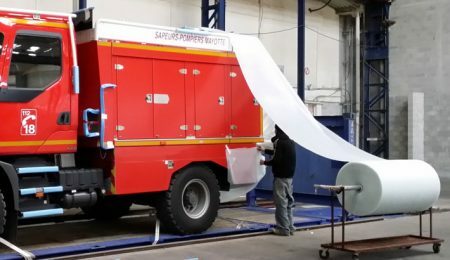 Whatever is your need, our experts are at your disposal to analyze your needs and find solutions that meet your requirements. 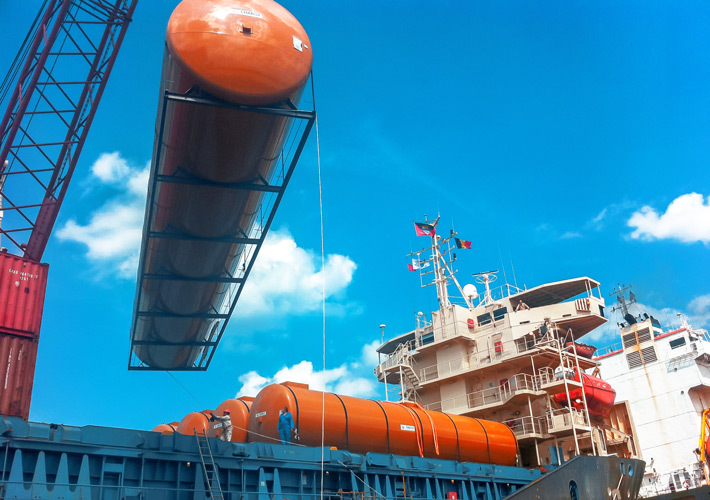 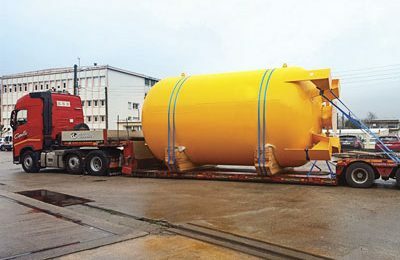 Shipping of several industrial tanks from Burgundy in France to Jeddah in Saudi Arabia. 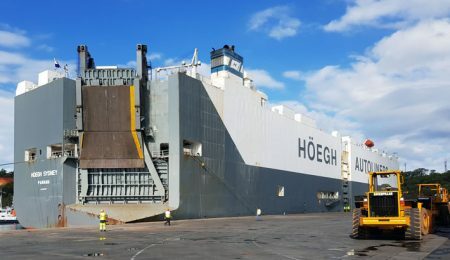 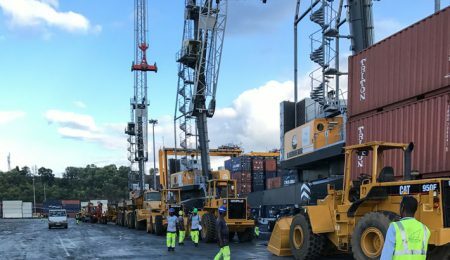 Chartering of a Roll-on/Roll-of ship to transfer dozens of building machines from Mayotte to Dubai. 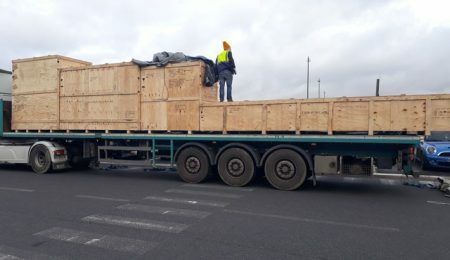 Shipment of 4 industrial machines in oversized boxes for the setting up of a new production line in a manufactory in Qingdao, China. 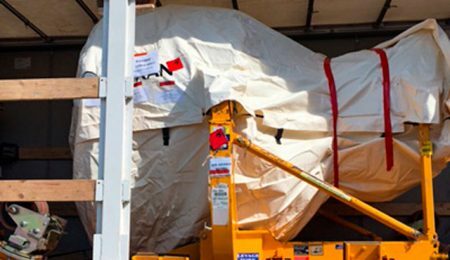 A 5 ton plane engine was shipped by plane to the Emirates for a local airline. 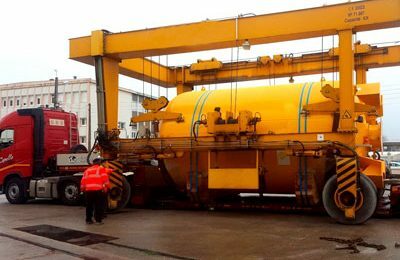 Loading and transport of 5 industrial tanks from France to Morocco. 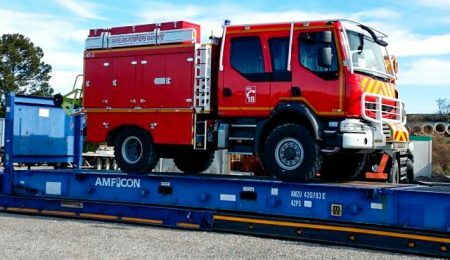 Here, a fire engine was safely packaged and sent to Mayotte in the Indian Ocean. 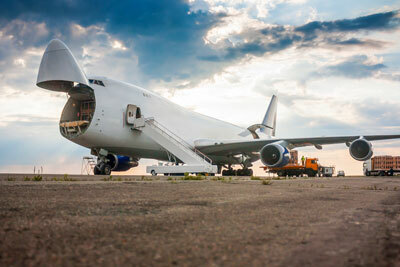 Do you have needs or a project ?